New Horizon Counseling Center is a private practice with multiple licensed therapist to choose from for your counseling needs. 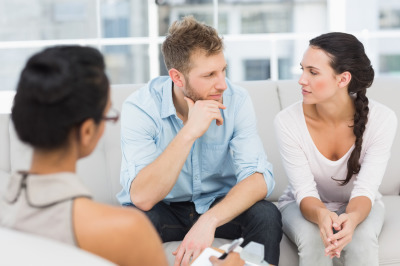 Each therapist was carefully selected to ensure that our clients receive the utmost care and professionalism. Our therapist utilizes and specialize in a variety of different therapeutic modalities. At NHCC we have a support staff that is well trained and understands your confidentiality and respects your needs. We understand that therapy requires a significant investment of your time both during and after regular sessions. However, this time will not be spent in vain, the goal is it may lead to better relationships, solutions to specific problems and relief of negative emotions.